Twinkle Khanna has been known to tickle the funny bones of her social media fans with her witty tweets and comments. She was felicitated with Vogue Opinion Maker of the Year Award 2017. Bollywood couple, Akshay Kumar and Twinkle Khanna is not only one of the best real-life couples but are also one of the best professionals in the industry. Twinkle is ready to make her debut as a producer along with Gauri Shinde for the upcoming film Padman which stars Akshay Kumar and is helmed by R. Balki. 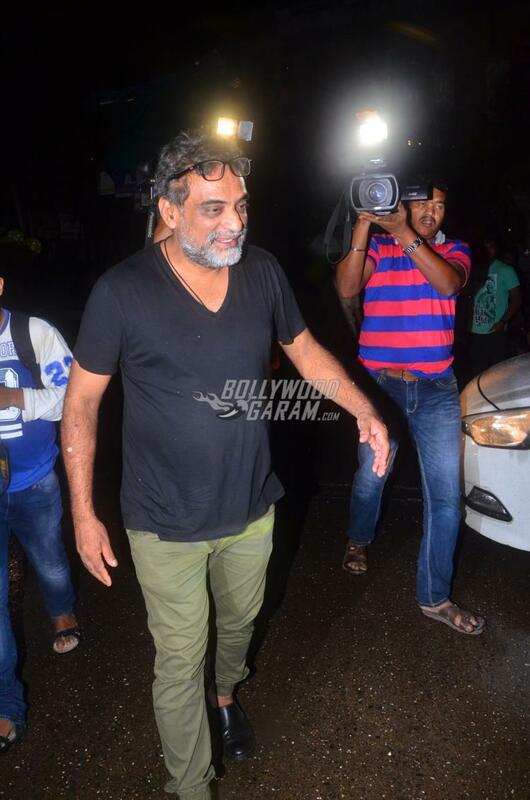 Twinkle, Akshay along with R. Balki and his wife Gauri Shinde, were snapped outside a restaurant in Mumbai on October 10, 2017. 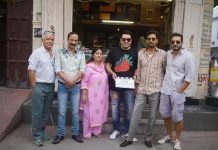 The upcoming comedy-drama is inspired by the real story of Arunachalam Muruganantham, who invented low-cost sanitary pad making machine for women in rural areas. 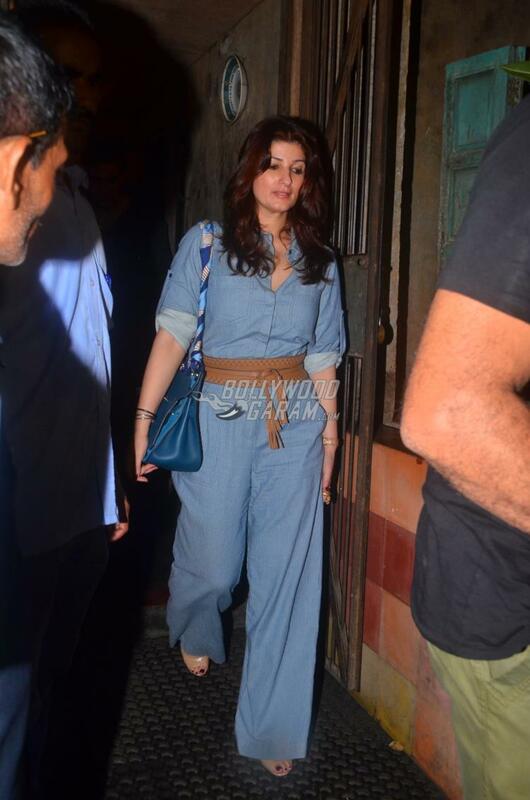 Akshay was snapped in a casual black t-shirt, cargo pants and a black zipper jacket while wife Twinkle looked pretty in a blue-striped jumpsuit with a brown belt tied around her waist. 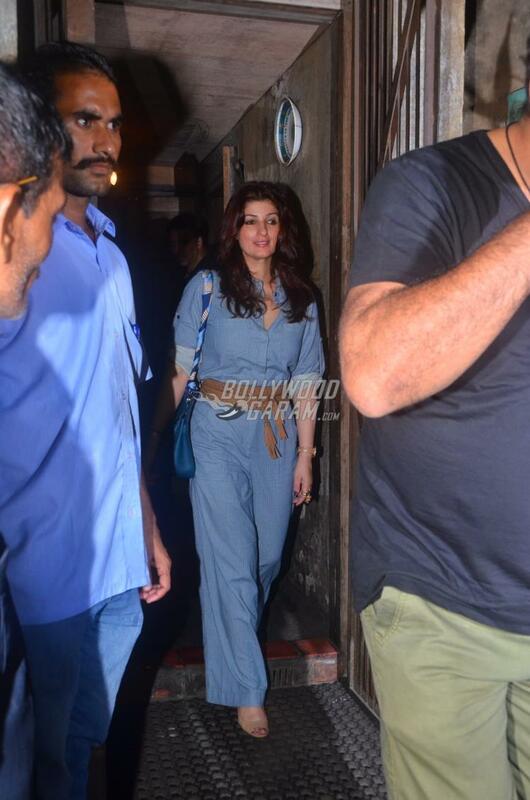 Akshay and Twinkle shied away from the paparazzi while Balki and Gauri posed for the cameras outside the restaurant. 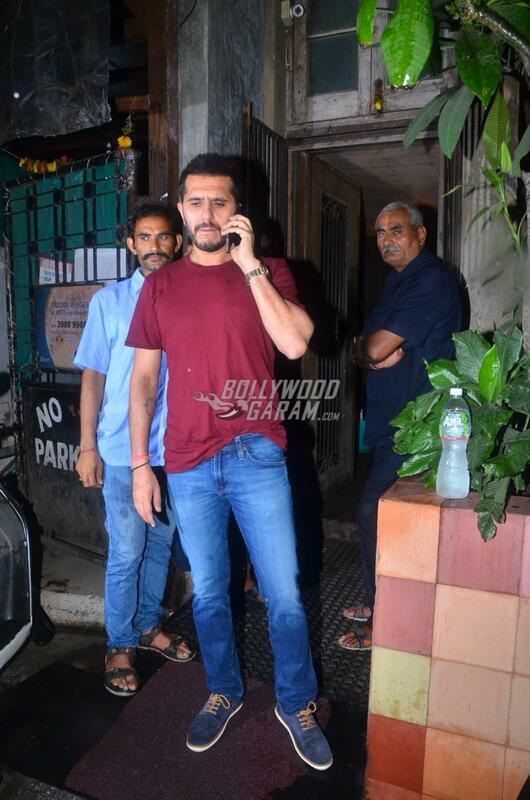 Gauri and Balki were also joined by producer Ritesh Sidhwani. Padman is due to be released in theatres on April 18, 2018. 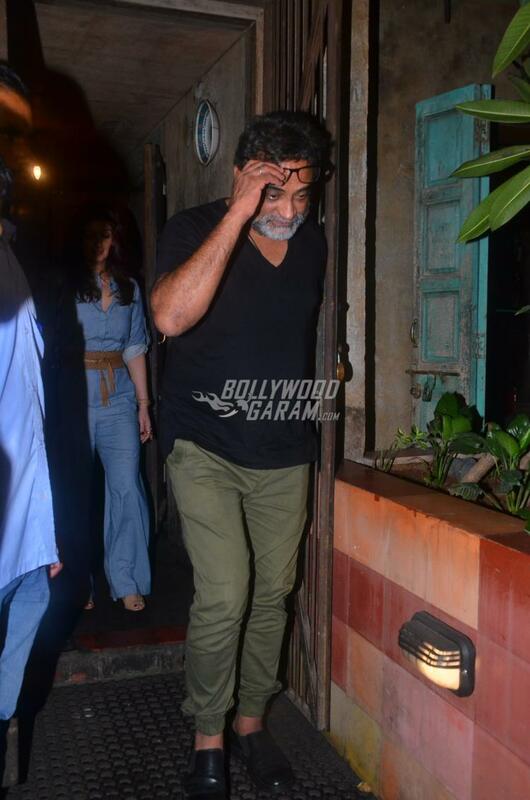 Exclusive photos of Akshay and Twinkle at a restaurant with R Balki and wife Gauri Shinde!